Our ‘Bays and Beaches Tour’ takes our customers to the most beautiful beaches in Sydney Harbour- the ones we think are worth the stop off! We are also the only commercial boat in Sydney Harbour to do beach landings, ensuring our guests can hop off the boat. We like to say that you haven’t really seen Sydney if you haven’t got your feet wet. As part of this tour, we’ll cruise up-close alongside all the iconic landmarks such as the Opera House and Harbour Bridge, showing our guests all the historic sites and naval dockyards as well as opulent waterfront homes of Australia’s ‘rich & famous’. Then, we’ll land right on the beach at some of Sydney’s lesser known natural hideaways, where you can explore, stroll or swim. Your knowledgeable local guide and skipper will tell stories and facts about our ‘living & working’ harbour, and you may be lucky enough to catch a glimpse of a resident penguin, seal or dolphin. You also get a lunch or afternoon tea included as part of our tour- either an award-winning fish and chips lunch at BlueFish Restaurant, or a cracking coffee/cake combo at Quarantine Bay. The tour finishes by exploring a quaint fishing village, and strolling along the dramatic cliffs of the Pacific Ocean. Sound like your type of outing? 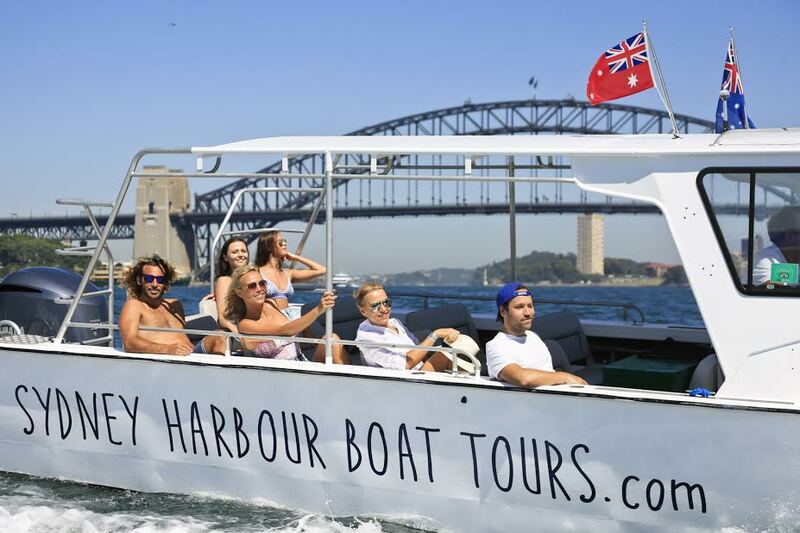 Go to https://sydneyharbourboattours.com/tour/sydney-harbour-bays-beaches-tour/ for more details.